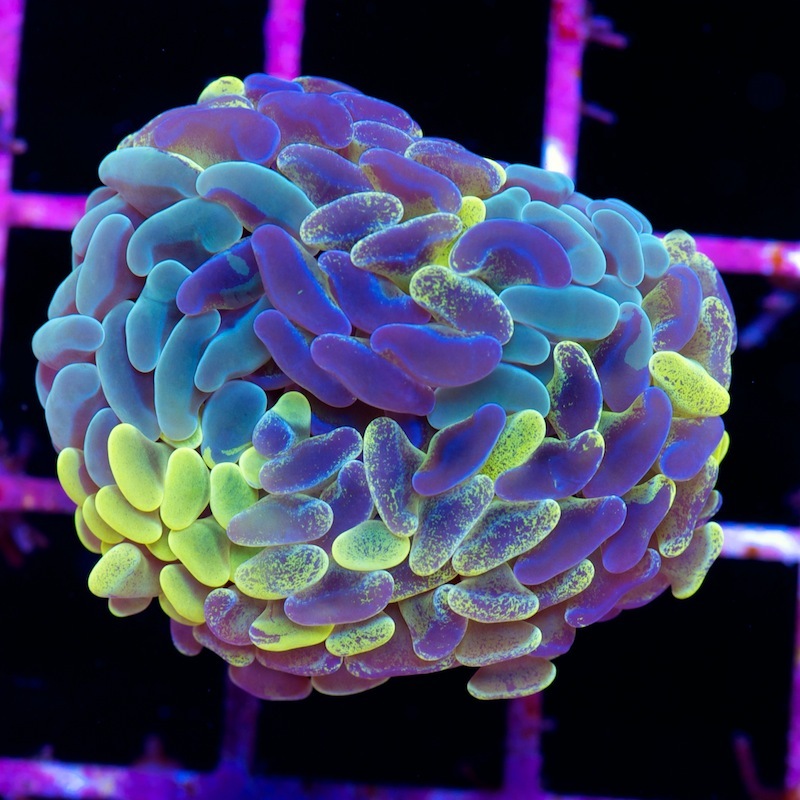 Check out this incredible Euphyllia that showed up at Cherry Corals the other day. There have been a lot of interesting color varieties of these guys showing up the past few years but this is a really wild morph. According to Todd, only 3 in 50 heads will show this much variety in terms of pigmentation.